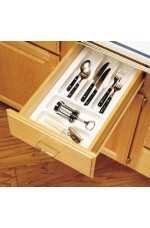 Get rid of cluttered drawers with Rev-A-Shelf’s Cutlery Trays. 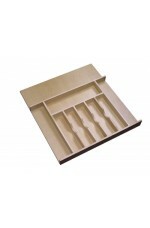 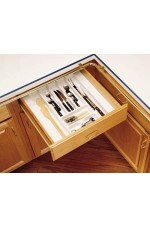 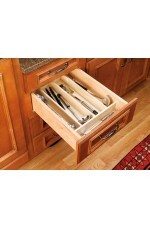 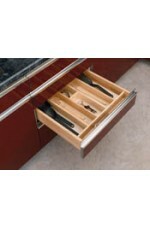 The CT/GCT Series is available in f..
Organize kitchen drawers with Rev-A-Shelf’s Wood Cutlery Tray Insert. 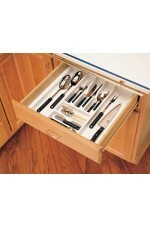 The WCT Series is made of ou.. 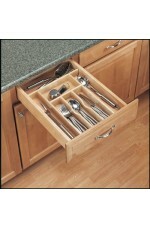 Arrange utensils in the kitchen drawer with the Rev-A-Shelf Utility Tray. 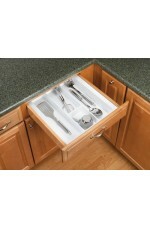 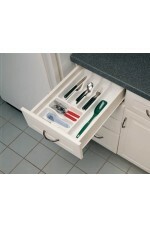 The UT Series is availab..
Organize kitchen drawers with Rev-A-Shelf’s Wood Utility Tray Insert. 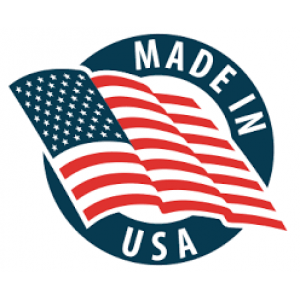 The 4WUT Series is made of o..